Last week, a 23 year old student was shocked when a bullet hit her head while she was watching Netflix in her student home. She lived on the eighth floor – lived, because after the incident she left. The bullet was supposedly fired from about 285 metres away. The police thinks it could be a mistake, or in any case not a targeted attack. 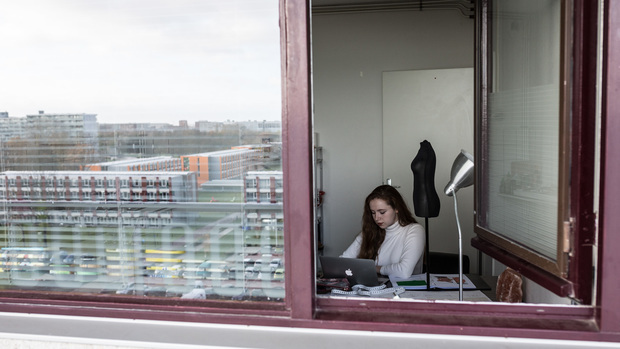 Families and students are living next to each other in the Daalwijk flat in the D-neighborhood in the Bijlmer. 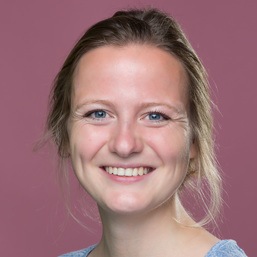 The students (UvA, the University of Applied Sciences and InHolland) did not choose their own house: they were put there by their university, even before they came to The Netherlands. 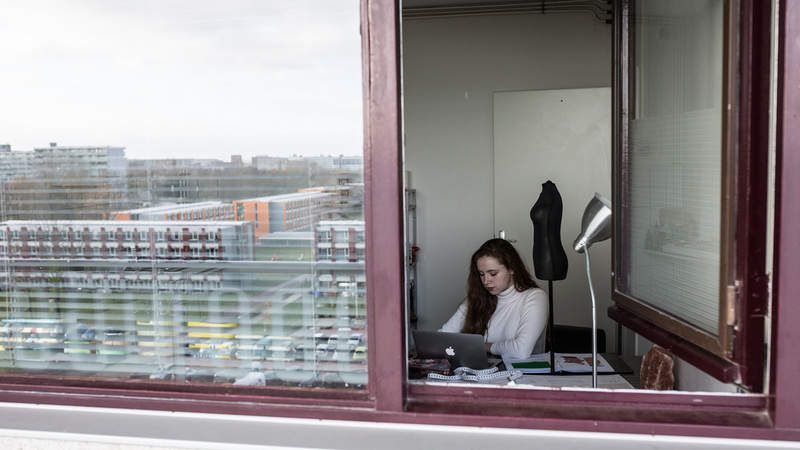 ‘Are you sure you need to go there?’ the taxi driver said to Talia Farghaly (20, Amsterdam Fashion Institute) when she was driving from the airport to her new student home. This incident is not the only problem, according to the internationals. A flat door that doesn’t close, criminal activity at metro station Venserpolder where a woman was attacked from behind, ‘sketchy people’ and ‘a shitload of drug dealing’. A Dutch student was robbed in the Bergwijkpark that needs to be crossed when walking from the flats to metro station Diemen Zuid.